SAN FRANCISCO, MAY 8, 2018 - IObit, world’s top system utility and security software provider since 2004, has recently announced a significant release of its anti-malware software – IObit Malware Fighter 6 by introducing new protection capabilities, such as Safe Box, anti-cryptocurrency mining extension, MBR Guard, etc. With this new release, IObit intends to harden the defense line against ransomware, cryptocurrency mining malware and varied cyber attacks. According to Verizon’s report, ransomware attacks doubled in the last year, accounting for 39% of all new malware infections. Worse, the attackers are increasingly penetrating into the critical systems, threatening the safety of core data and private information. The freshly rebuilt IObit Malware Fighter 6 is now capable of protecting PCs against ransomware with two methods. Firstly, the newly added Safe Box module allows users to put particular files into the box, such as a film, a photo, or a document, etc., to avoid unauthorized access. Then, the anti-ransomware engine will protect files anywhere on the computer by specified file types, such as .zip, .jpg, .cs and so on. That is to say, taking advantage of both methods, IObit can protect users’ private files and data regardless of the file types and file locations. What’s more, in this new release, the malware database has also been expanded by 20%, with 40% larger ransomware database. IObit Malware Fighter 6 is now supporting removing the latest Thanatos ransomware as well as WannaCry, Petya, GoldenEye, etc. Along with ransomware attacks, there’re more and more reports about cryptocurrency-mining malware victims over the world, which is becoming the new menace this year. One method that widely used by criminals is making use of browser extension to inject code into each web session. IObit Malware Fighter 6, with the newly added cryptocurrency malware database to the Surfing Protection and Ads Removal extension, is able to detect any illicit mining malware in real-time, and prevent users from visiting such infected sites. This enhanced extension with anti-cryptocurrency mining is available for Chrome and Firefox. "Cybersecurity is getting tougher. We at IObit will spare no effort to help protect users' privacy and data security." Said Bing Wang, "And IObit Malware Fighter 6 is one of the reliable and effective security software that is continuously updated to fight against various cyber attacks." 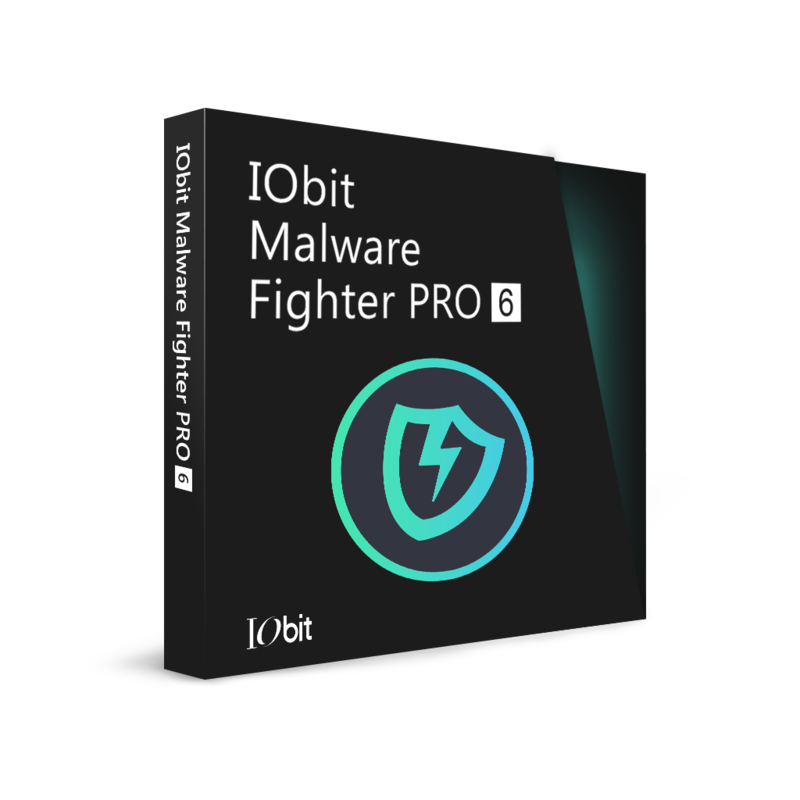 IObit Malware Fighter 6 is all-round security software that is powerful to protect your PC against various malware in real-time. Built with three engines - IObit anti-malware engine, IObit anti-ransomware engine and world famous Bitdefender engine, IObit Malware Fighter 6 is able to detect and remove cyber threats like virus, ransomware, adware, spyware, cryptocurrency mining malware, Trojan, bots, worms and keyloggers, etc. With the newly added Safe Box, this anti-ransomware is stronger in preventing your critical files and data from unauthorized access. What’s more, the anti-cryptocurrency mining extension, MBR Guard, USB Guard, Camera Guard and more improved features will greatly fortify the protection against cyber attacks.